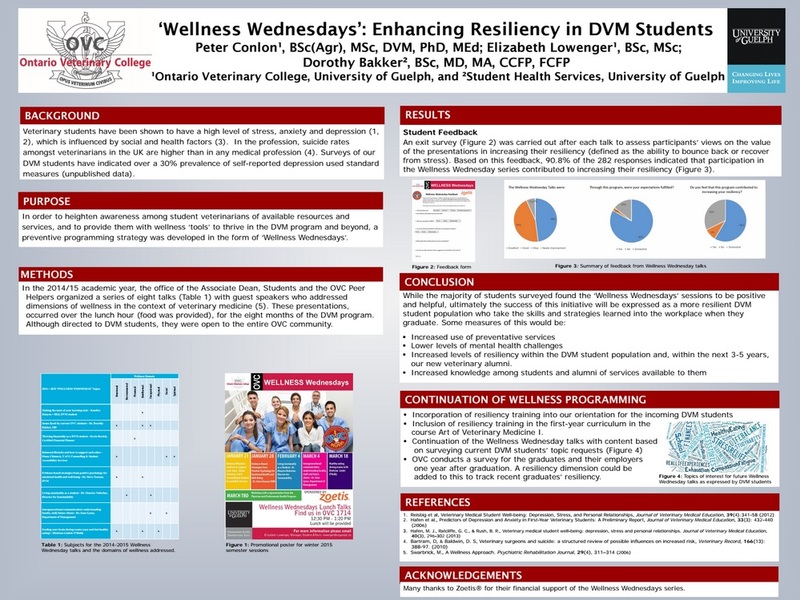 Peter Conlon is Professor, Associate Dean, Students and Director of the Hill’s Pet Nutrition Primary Healthcare Centre at the Ontario Veterinary College, University of Guelph. As Associate Dean, he is responsible for admissions, awards, and student life. As Director, he oversees the Primary Healthcare Centre’s strategic direction and integration of its educational, clinical service, and research activities. He also coordinates and teaches in the first-year DVM Art of Veterinary Medicine I course. 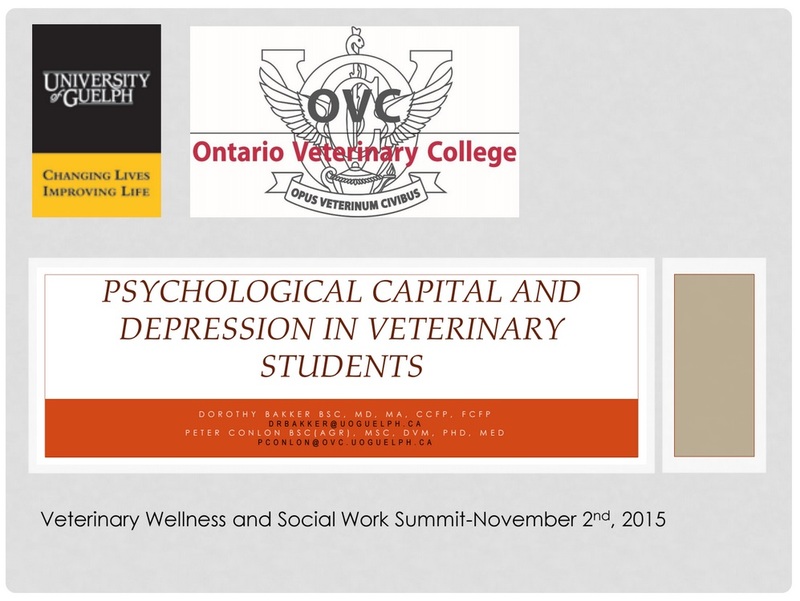 His research interests are in veterinary admissions, wellness, and education. 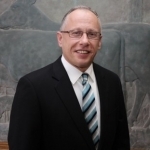 He is a past Chair of the AVMA Council on Education, and has served on the Canadian Veterinary Medical Association’s National Examining Board, and the Council of the College of Veterinarians of Ontario.